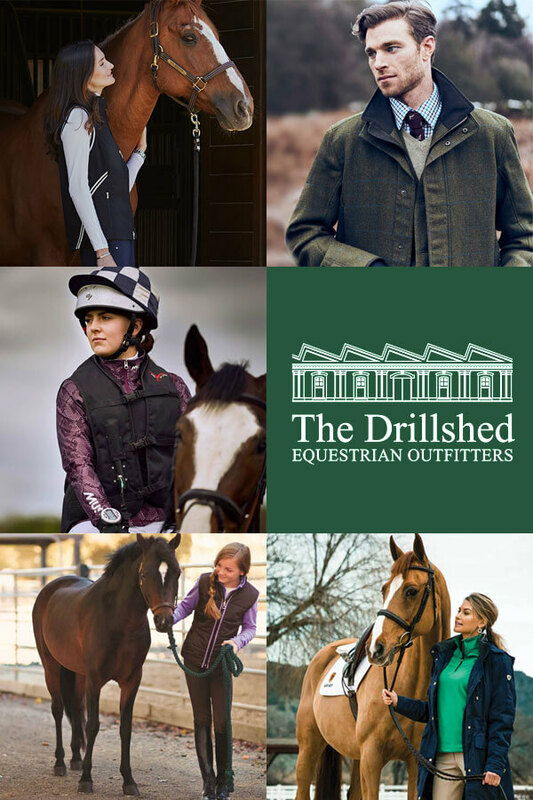 Racesafe are leading UK manufacturers of equestrian body protectors & apparel, offering a growing product range synonymous with safety, comfort & style. 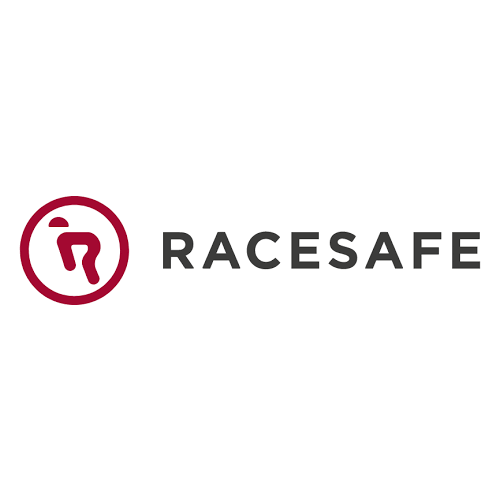 A family owned business with a proud heritage of British manufacturing, Racesafe continues be at the forefront of innovation to make the equestrian world safer. Every product leaving the Northamptonshire factory is defined by over 40 years of experience and development. 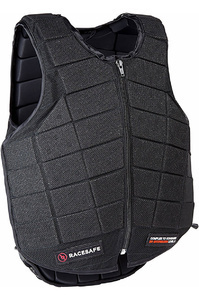 Racesafe's latest body protector, the ProVent 3.0, is a new generation of lightweight, flexible & breathable protection. Allowing riders of every level the freedom to perform. The ProVent 3.0 offers the highest level of available protection (BETA 2009 Level 3), whilst maintaining unrivalled comfort for the rider. It is ultra-lightweight, using the latest technology to offer the lightest Level 3 protection on the market. 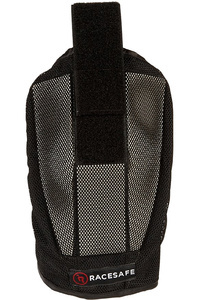 Ventilation from perforated, individually hinged sections & a military grade net outer, also make it the most breathable option for riders. The use of a new elasticated adjustment & slim line design also make it Racesafe's most unrestrictive model to date. The expanded size range also means this game changing fit is available for all riders.